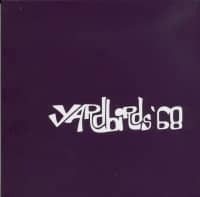 (2017/Jimmy Page Music) 18 tracks. 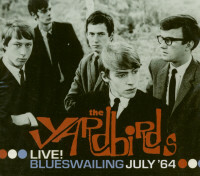 Two CD archive release. 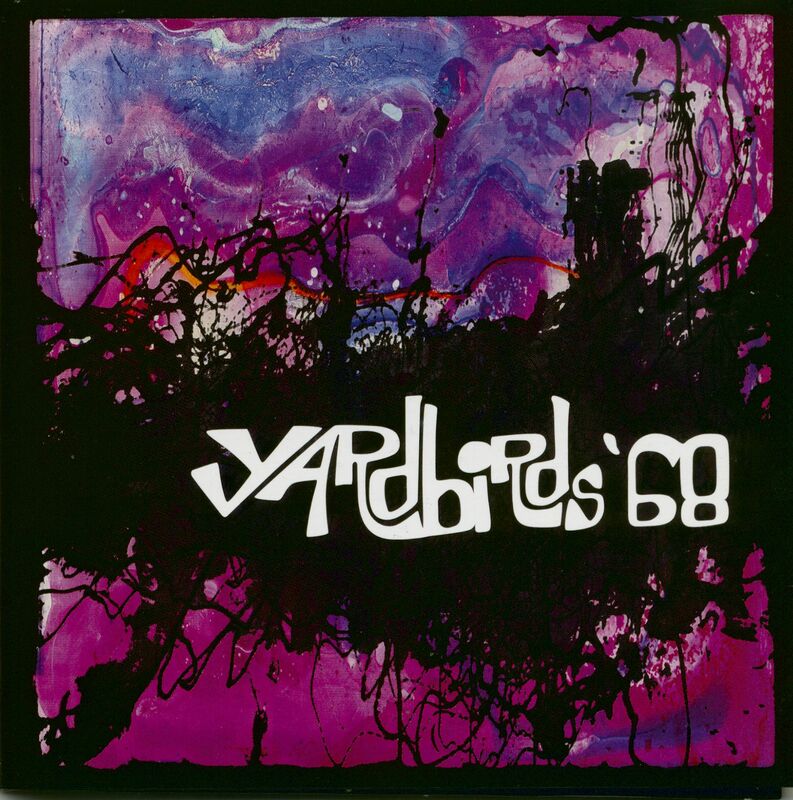 Yardbirds '68 presents an 18-track double album produced by legendary guitarist and producer Jimmy Page. 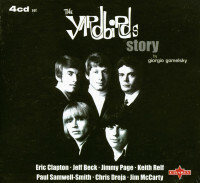 This special album features remixed live recordings from the Anderson Theater in March 1968 alongside studio sketches recorded in the same era and the album features music from The Yardbirds members Jim McCarty, Chris Dreja, Jimmy Page and Keith Relf. 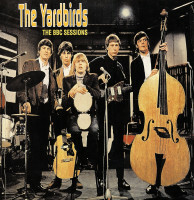 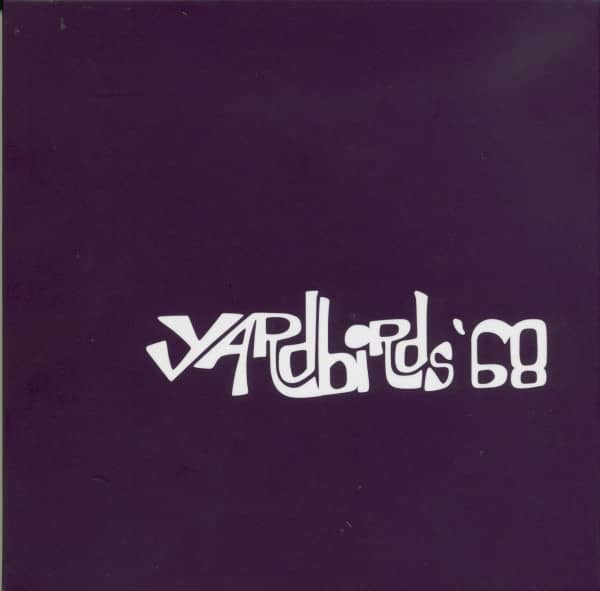 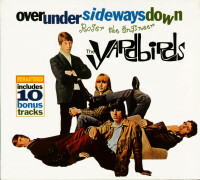 Kundenbewertungen für "Yardbirds '68 (2-CD)"